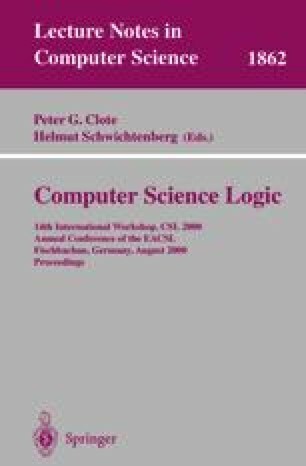 This paper is a sequel to , a commentary on , and an abridged version of a planned paper that will contain complete proofs of all the results presented here. Yuri Gurevich, Evolving algebras 1993: Lipari guide, in Specification and Validation Methods, ed. E. Börger, Oxford University Press (1995) pp. 9–36. See also the May 1997 draft of the ASM guide, Tech Report CSE-TR-336-97, EECS Dept., Univ. of Michigan, 1997. Found at http://www.eecs.umich.edu/gasm/.